1936, 2x12 Guitar Cabinet from Marshall. 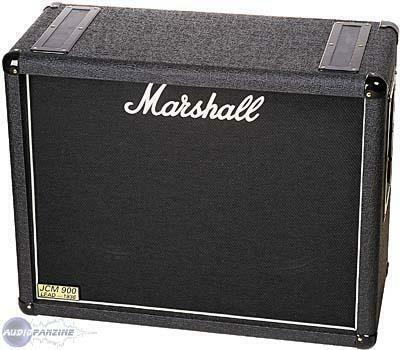 King Loudness's review"Not bad, but there is better"
The Marshall 1936 cabinet comes in at about $500 new, which is a decent deal considering that it's a proper British made cabinet that is loaded with a set of genuine Celestion speakers. The construction of this cabinet seems to be reasonably robust. The guitarist in my band has one and it has been in my jam room for several months and we have loaded our rigs up to take to gigs. This cabinet has always seemed very light to me, which is definitely a plus. I'm a small guy and I'm able to grab this cabinet and just go. 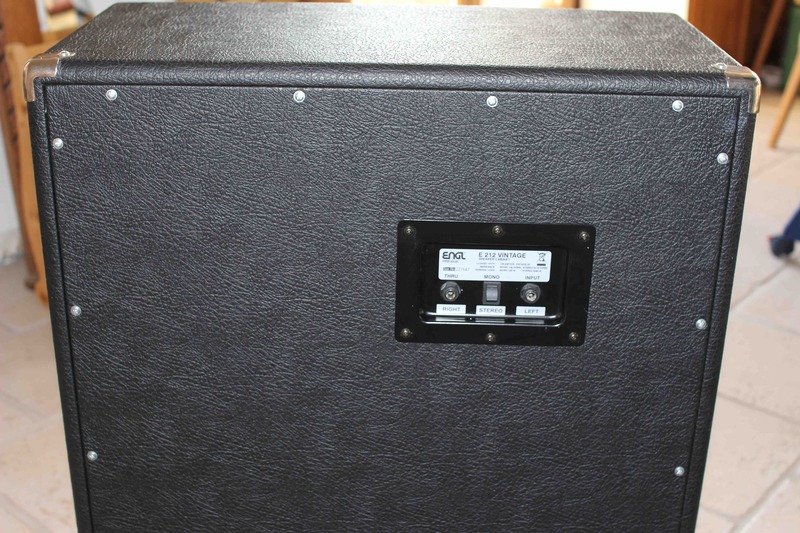 it also seems durable as far as the quality of the wood and tolex that are used. The tone of this cabinet isn't really much to get excited about. 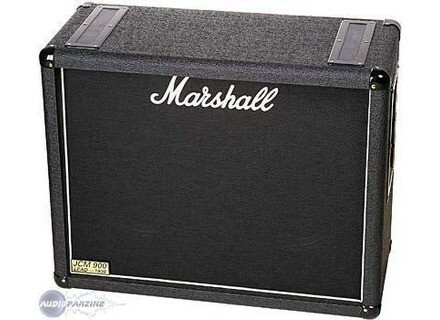 I'm not really one to sing the virtues of Marshall gear and this cab is no exception. Now I'm not saying this is a BAD sounding cabinet, but I'm definitely not that impressed. The stock Celestion speakers are really grainy sounding and have a really scooped out midrange that just makes my coguitarist's DSL sound like a tin of bees. This isn't the case all the time, but there have been many occasions where he'll be playing and I'll just shake my head. I have run his amplifier through my Vintage 30 loaded 2x12 cabinet and it's just a night and day difference to me. The V30 loaded cab just sounds fuller and richer, with none of that brash and stray high end that the T75s do. I wouldn't mind hearing a 1936 cabinet loaded with some V30s or different, less scooped speakers, but since Marshall is shipping the cabinets with these speakers as stock OEM equipment, it does impact my rating. All in all I think the Marshall 1936 cabinet isn't a bad purchase for someone looking for a decently built and reasonbly priced cab. Next to something like a Mesa Rectifier 2x12 or something from a smaller company such as Avatar or Whitebox though... and there really isn't any comparison to me. I use it for 6 months and jai quickly chang the HP trs for Fanes hand because I was looking for Celestion Vintage 30 CTAIT but too expensive. The Original HP are pretty good but lack a little precision, if not the boot is of good quality. I mounted on wheels as he tops with triple hh weight! Jaime-out its sleek look and efficient, what Marshall! its size is rather rsonnable for a 2x12 "and it helps to have good natural bass. Jai-test other firms and notably a 4x12 "and a 1960 2x12" Mesa / Boogie, the 1936 is doing pretty good directivity and low issue. 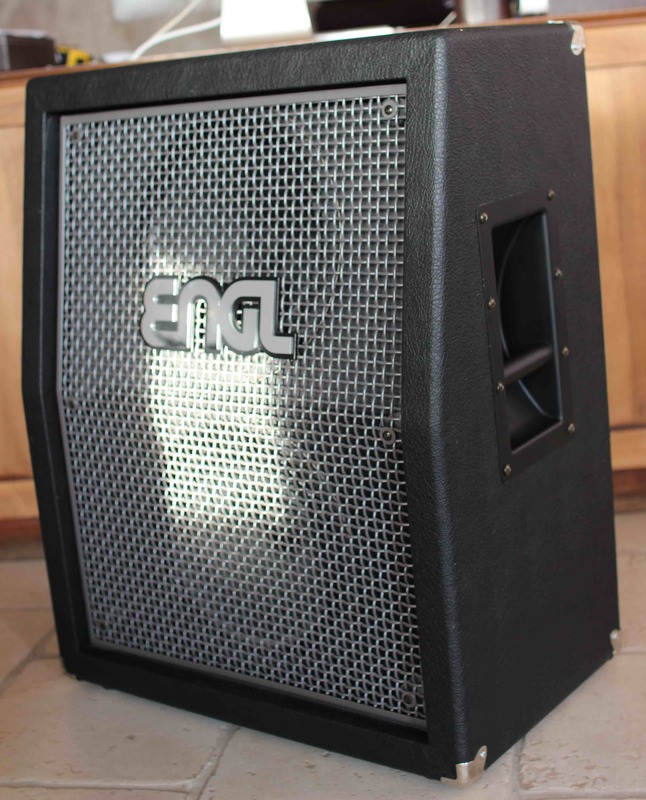 Lai-I bought a used 300 HP 70 + the two makes me a super ca 2x12 "for very cheap. 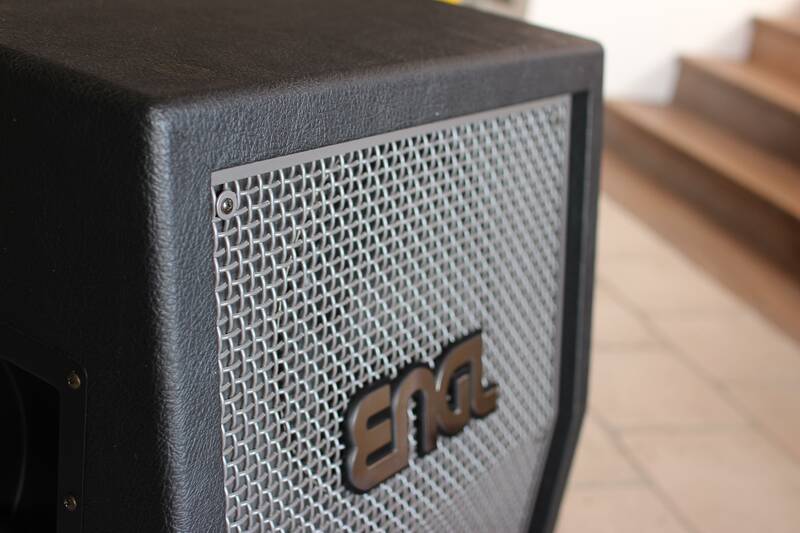 With experience, I do it again this election if I hesitated a 4x12 "but it's even a shame not to have good original Hp! 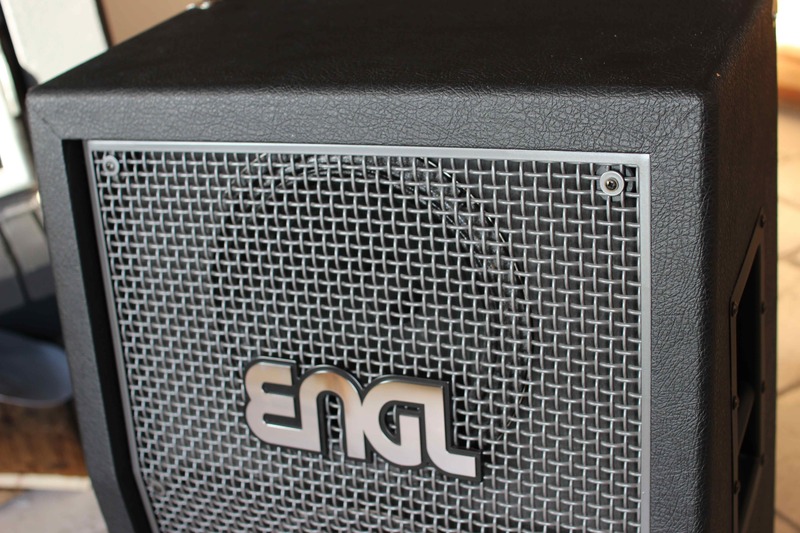 Is like a good car but you have to change the engine), but now with a little budget, I look more to a 2x12 "ENGL (especially as a jai ENGL head now: D!) I put 8 with Original HP maisje now put 9 I lai customs. I use it recently, and I must say that I have t trs surprised. get a good big bass without drooling too. the G12T-75 Grente many potatoes of the amp.